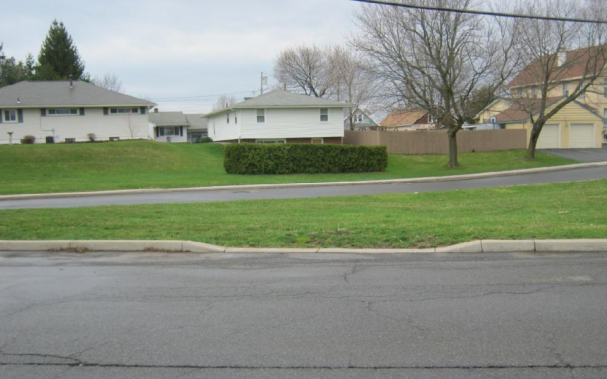 The Village of Solvay is proposing a bioretention/rain garden project on village-owned land to capture stormwater and reduce inflow and infiltration (I/I) to the sanitary sewer. The project will install a bioretention system at a triangular piece of land at Power, Trump and Gillis streets and at a smaller piece of land immediately to the east across Gillis Street. Flow will reach these low-lying areas through curb cuts. These green practices will alleviate part of this volume via underground infiltration and evapotransporation processes in the bioretention areas.